Our team has flown thousands on problem-free hours and specialise in the difficult access or heavy lifting jobs. Our diverse fleet of helicopters give us the freedom to allocate a machine which is suitable and cost effective dependent on the job. Every helicopter in our fleet undergoes rigorous testing and preventative maintenance schedules regularly. Our construction helicopters are quicker and more efficient than tower or mobile cranes. Anyone in construction knows cranes can be slow to position, inconvenient to set up and encounter on-site mobility limitations. Helicopter cranes provide the most ease and convenient in reaching places typically difficult to access. 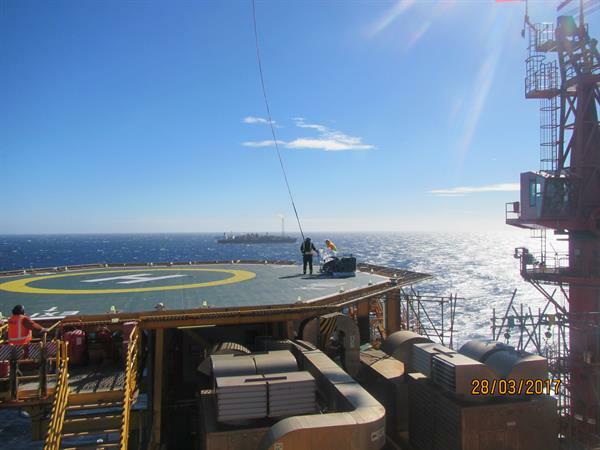 Our experience in lifting heavy loads in remote locations is unmatched by any competitor. We have several aircraft available with 1000L - 1300L capacity buckets on long lines for easy access to difficult water sources. Our aircraft are also equipped with foam units to suppress fires. A great way to elevate your brand is to attach a banner to one of our helicopters. We have flown hundreds of helicopter banners throughout Australia for major household brands, displaying banners to thousands. Have you ever considered concrete delivery or concrete pouring by a helicopter? The easiest way to transport concrete is by helicopter. Our helicopter concrete delivery team have this down to a fine art. Heli cranes drastically cut costs and time from any job when compared to the conventional tower or mobile cranes. They are also safer for ground crew and surrounding buildings. Transport cameras and crew to locations quickly and without hassle with our photography and filming helicopters. You can also capture unique images of destinations by filming from our helicopters. Our helicopters can lift swimming pools and spa pools into both easy and difficult access locations in existing homes or on construction sites. Helicopters are the easiest way to transport pools and spa pools. Freight Charter requires an experienced team to get your goods where you want them to be and manage the logistical challenges on your behalf. Freight charter exists to keep the supply chain running smoothly. Whether you need goods to leave immediately to keep a product line running or whether you need to friehgt dangerous, heavy or oversized items, a freight solution exists.